See why Anglin Pediatric & Family Dentistry might be right for you! 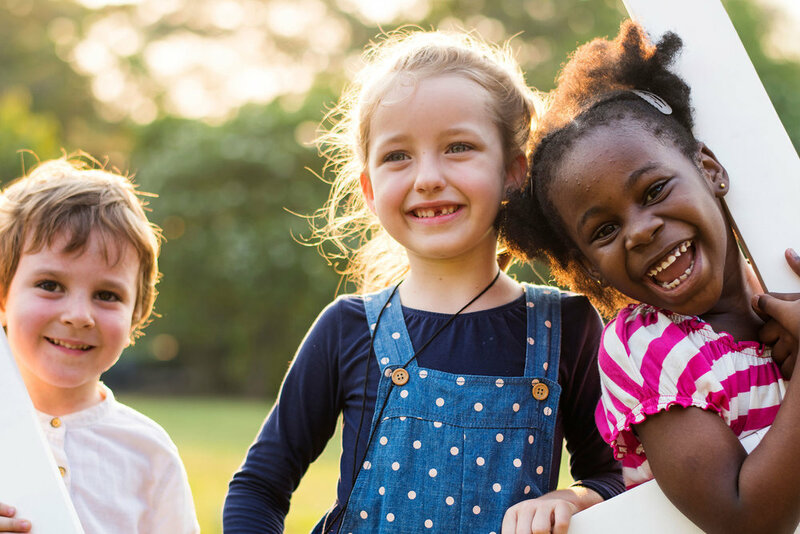 Anglin Pediatric & Family Dentistry offers state-of-the-art dental care for children, teens and adults in the Hoover, Birmingham, Vestavia, and surrounding Alabama communities. Whether your little one has a toothache or needs a pediatric dentist for regular preventive care, or you are interested in teeth whitening, Dr. Michael Anglin, Dr. Erin Nelson, and our staff are committed to providing the best possible treatment for you and your family. Our exceptional, high-quality dental care is personalized for every patient. 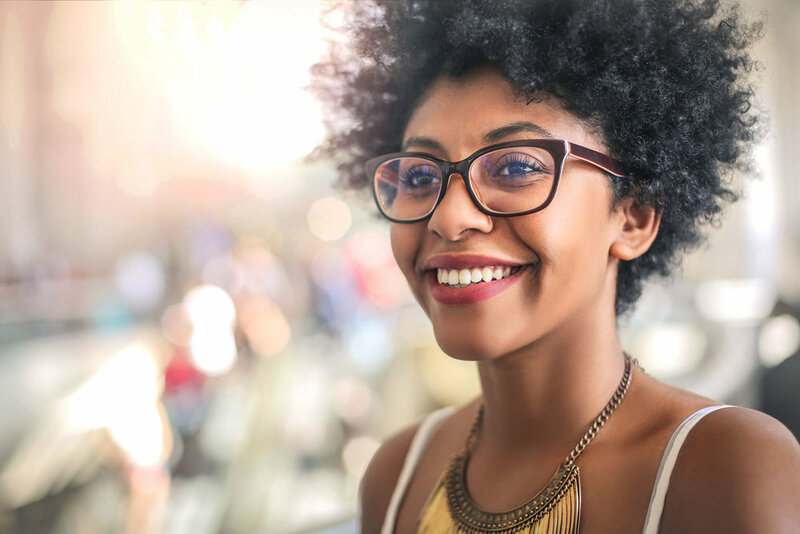 Once Dr. Anglin or Dr. Nelson examine your teeth or the teeth and X-rays, and have identified issues or potential problems, a treatment plan is then designed to meet your needs. 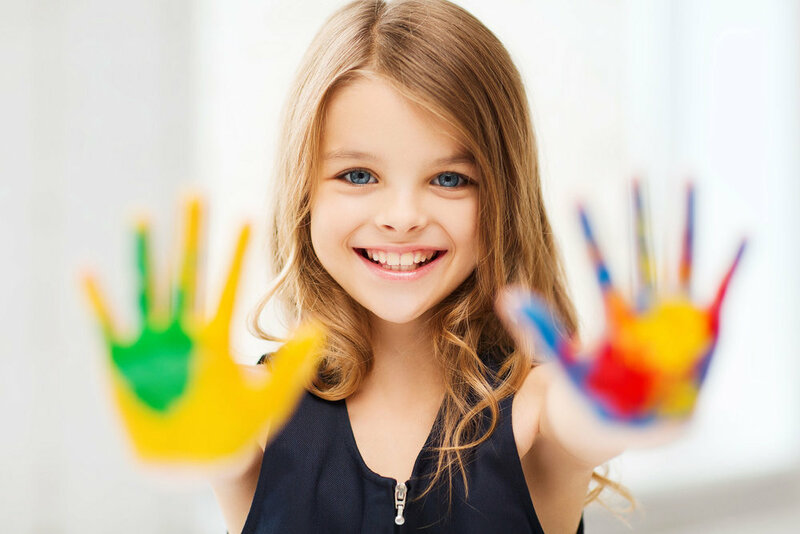 If you or your child requires fillings or any other dental treatment, we will explain the situation and describe treatment options to restore and maintain your dental health. If you are looking for general and pediatric dentists in Birmingham or Hoover, AL, or the surrounding area, we invite you to contact our Hoover dental office at (205) 988-9800 or online to schedule an appointment and get to know us. We look forward to meeting you and helping your family live life smiling! Click below to get to know Dr. Anglin and Dr. Nelson before they get to know you. Our dentists perform dental exams, and digital X-rays are used to evaluate the health of you or your child’s teeth with greater accuracy and less radiation. 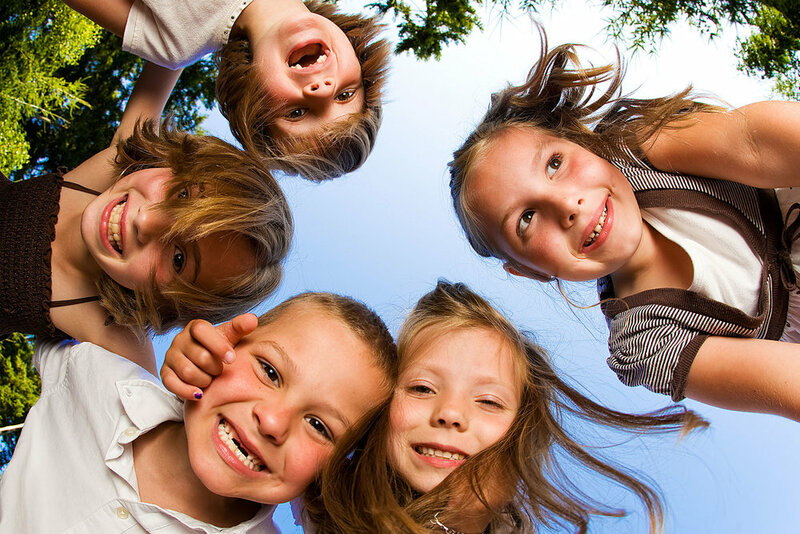 In addition to exams and preventive care, we offer a wide range of both Pediatric and Family Dentistry services. - Alexis & Camryn C.